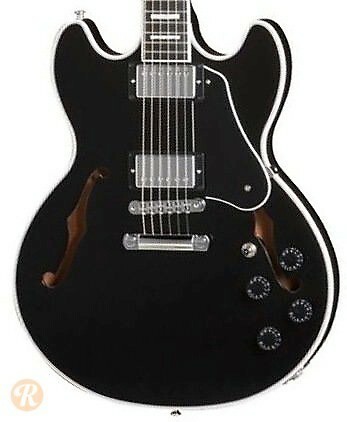 Unlike most Gibson semi-hollowbodies which are built in the Memphis Custom Shop, the Midtown series was produced in Nashville. 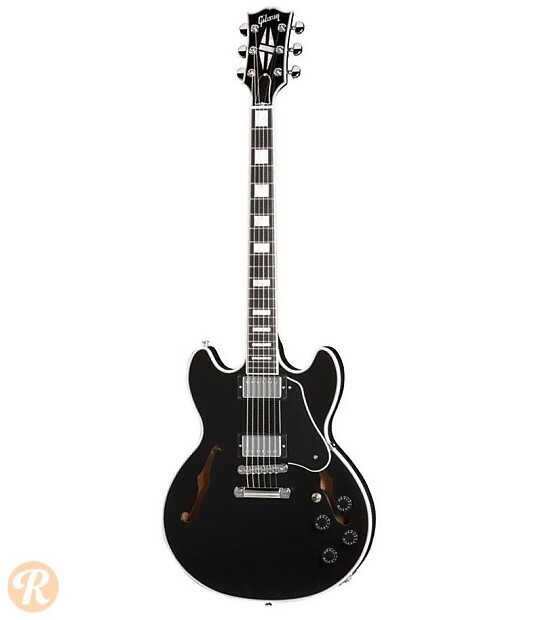 The idea was to offer a semi-hollow guitar with more solid-body like features and sizing. A few different Midtowns have been produced including the Midtown Custom which features appointments similar to the classic Les Paul Custom like white binding on the neck and body.